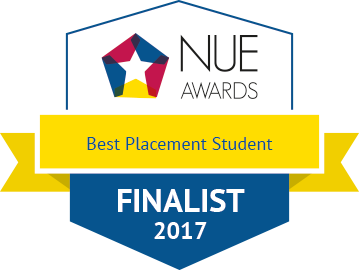 EECS UG student Hamza Khan has been nominated for Best Placement Student at the National Undergraduate Employability awards 2017. This award, sponsored by L’Oréal, celebrates the amazing contribution that students make to businesses across the UK. The finalists have made a genuine, measurable impact to their business whilst on placement. And there’s £250 up for grabs for the winning student.